FHA guidelines have been set requiring borrowers to qualify according to established debt-to-income ratios. In most cases, the highest debt-to-income ratio acceptable to qualify for a mortgage is 43%, although many larger lenders may look past that figure. In order to prevent homebuyers from getting into a home they cannot afford, FHA requirements and guidelines have been set in place requiring borrowers and/or their spouse to qualify according to set debt to income ratios. 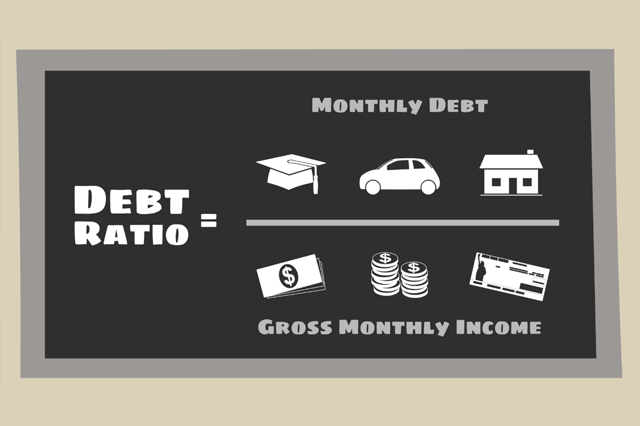 These ratios are used to calculate whether or not the potential borrower is in a financial position that would allow them to meet the demands that are often included in owning a home.